When I originally designed this blog I had a completely different layout plan, and I no longer need a "recipe tab" as there are way too many recipes to mention here. So I have changed things around a bit and only a couple of my most frequently requested ones are listed here. Please click around the rest of the site to find other new and interesting recipes. Mix water and powder in the container. It will look lumpy at first. Leave overnight in the fridge, the CMC will dissolve into a clear thick gel. When not in use store in the refrigerator. Only last 1-2 weeks so it's important to only make small batches to avoid wastage. Use the glue to attach dried sugar decorations. Use water to thin it down a little if it is too thick. * Replacing the water with decorators alcohol will also work and aids in a longer shelf life of your glue. You will find my preferred butter-cream recipe here. 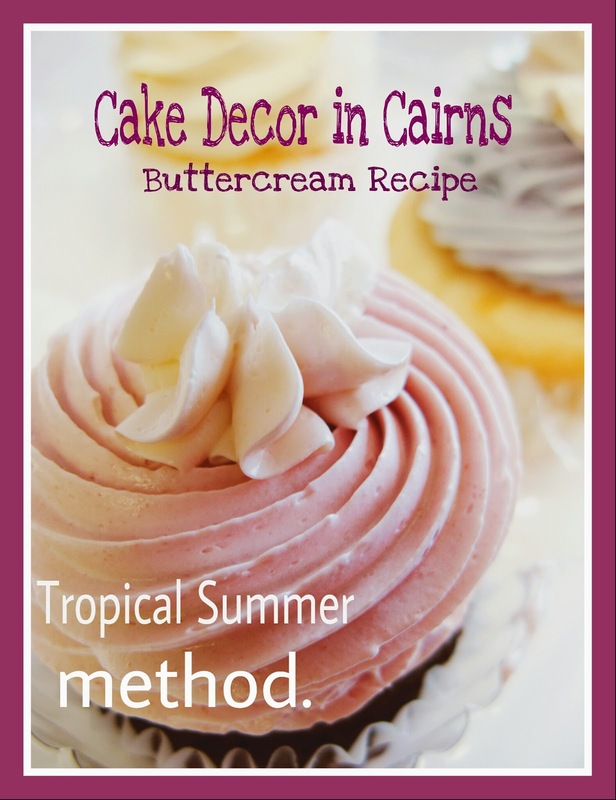 Due to Living in Tropical North Queensland I do not use an all butter recipe and have tweaked other recipes to suit my needs. 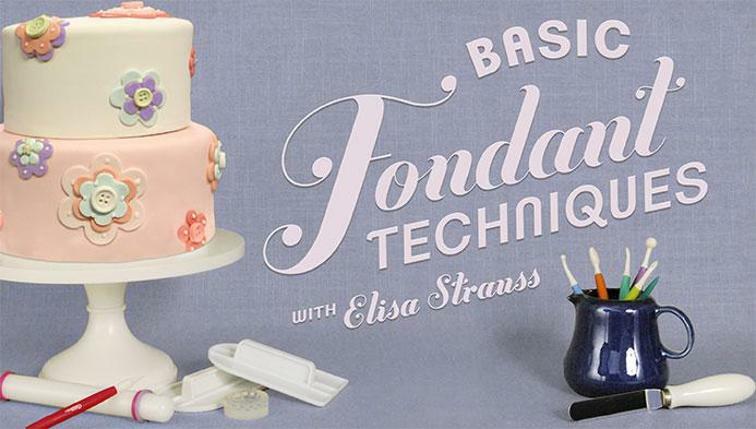 You will find my signature coloured ganache recipe here. I am well known for my original colored ganache recipie tweaked to suit living in the Tropics.